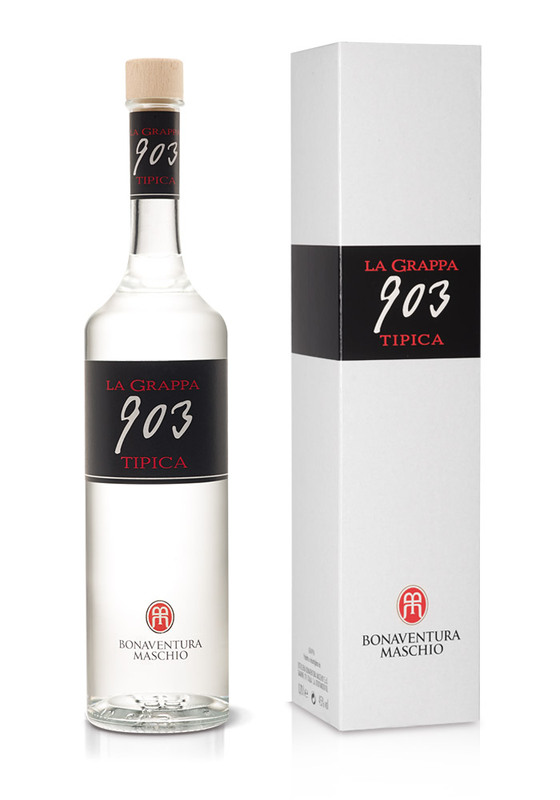 This grappa is dedicated to Bonaventura Maschio, the Company’s founder born in 1903 who, not only has given the Company his name, his own style and character as well, along with his experience, today considered a milestone in the making. It is the grappa with a great personality: a masterful blend between different grapes distilled in dedicated copper stills. Aroma: intensely fruit and floreal with notes of apple and herbs.